It accelerates the ATP recovery. It increases the strength and performance. 100% pure Creatine Monohydrate. Pure Creatine by Quamtrax is Creatine Monohydrate. 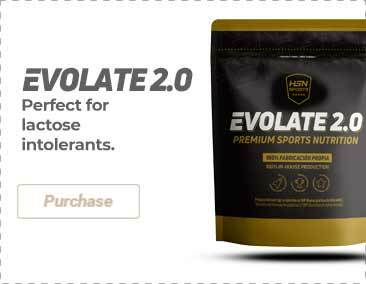 This substance is used by most strength athletes, as well as those who compete individually or in a team, due to its properties to improve the performance. What are the properties of Pure Creatine? Creatine is one of the most effective supplements, and also the most supported by scientific studies. Moreover, it is the most used ergogenic support in the sport field in order to improve the strength and performance. Creatine supports the phosphocreatine system, by increasing the reserves of this energy deposit (ATP). This substrate tends to run out very fast when we perform submaximal efforts, which are short and intense, due to the fact that it is the main energy substrate that supports this type of activities. However, the studies have shown that by using creatine supplementation, we can manage to recharge said reserves faster, so that we will be able to perform the same effort in a shorter period of time, which will positively increase our strength. Who can benefit from Pure Creatine? Take 1 scoop (5g) four times throughout the day for the first 5 days. From the sixth day onward, take 1 scoop (5g) twice a day. Dissolve the creatine in water, never with juice or acid drinks.